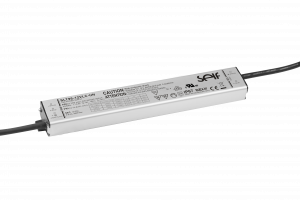 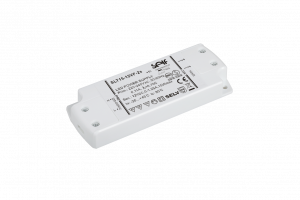 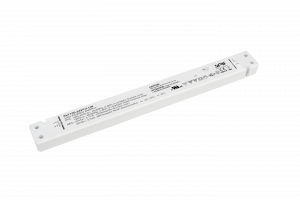 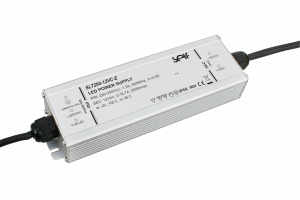 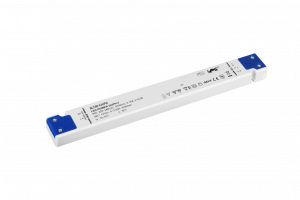 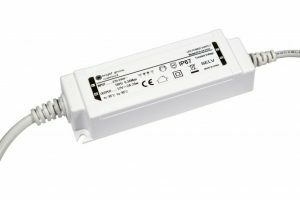 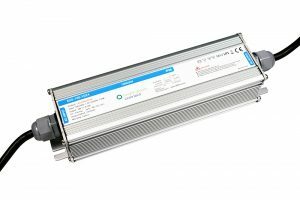 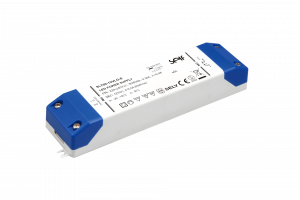 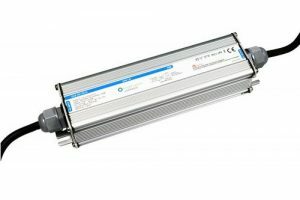 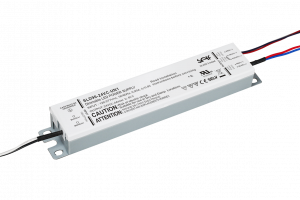 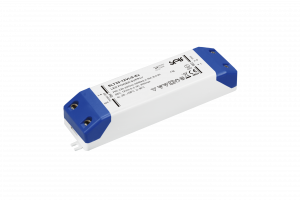 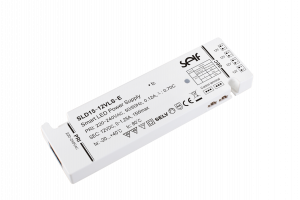 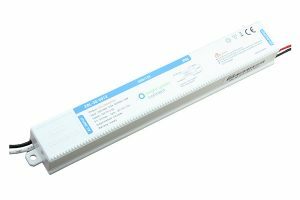 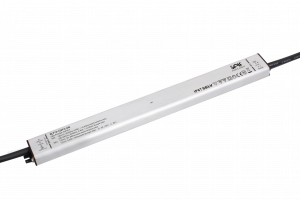 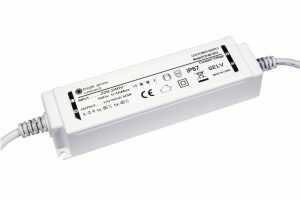 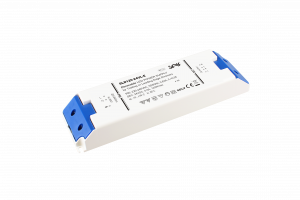 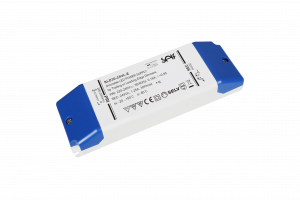 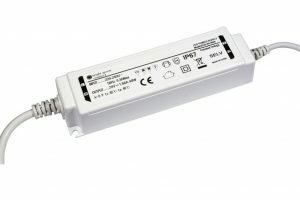 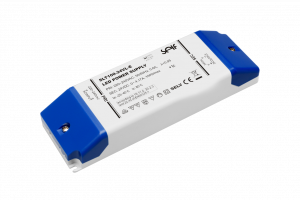 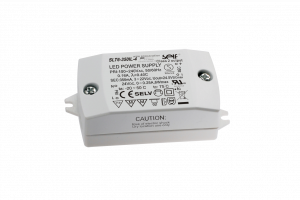 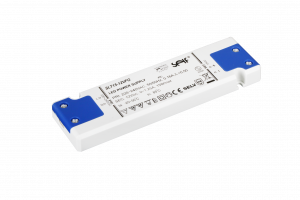 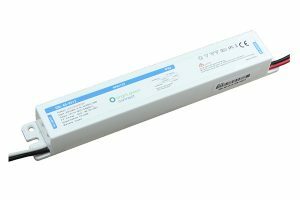 Constant voltage LED drivers (or power supplies) offer a single direct current (DC) output voltage, commonly 12VDC or 24VDC. 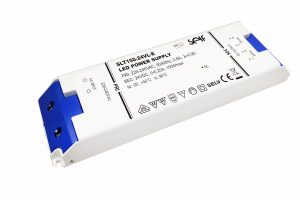 Many different output variants are available. 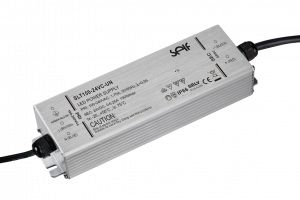 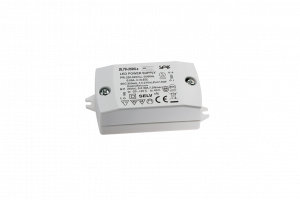 These drivers will maintain a constant voltage output irrespective of the load current up to and including the drivers output load capacity. 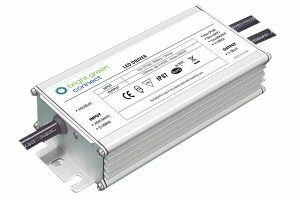 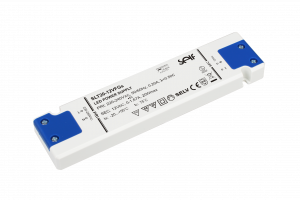 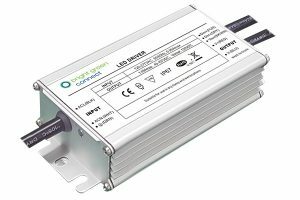 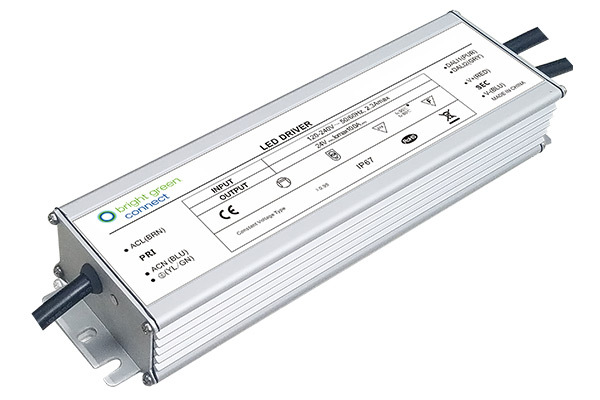 Bright Green Connect LED driver ranges include Flicker Free technology and high PWM frequency (>1kHz) to offer superior dimming.